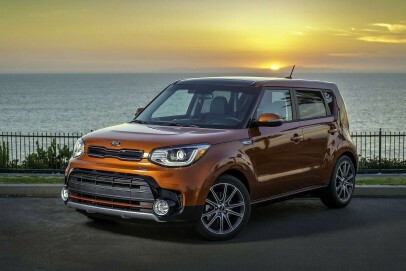 Kia has rejuvenated its second generation Soul compact SUV with a welcome package of changes. These include a smarter look and extra media connectivity, but the main improvement lies in the addition of a potent 1.6-litre petrol turbo T-GDI model at the top of the range. As before, the line-up also includes an all-electric EV version. 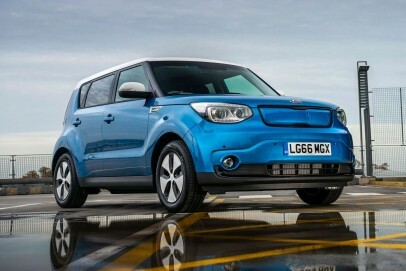 In short, if you want a small car with a bit of attitude, it's well worth a look.